A runaway girl. A down-at-heels roadhouse. A hotheaded sax player. A tormented record man. A magical car... 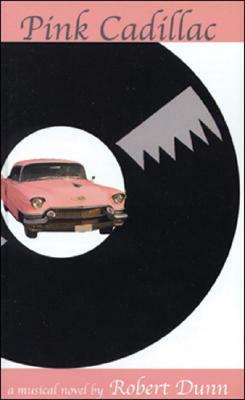 Pink Cadillac is a secret history of the great lost 45 Pink Cadillac - a record cut by a bluesy white girl in 1956. A book tinged with magic and mojo, Pink Cadillac tells one of the great unknown stories of rock and roll. Robert Dunn is the author of "Cutting Time" and "Soul Cavalcade." He has taught fiction writing at The New School in New York City and has been published in "The New Yorker" and "The Atlantic." He lives in New York City.